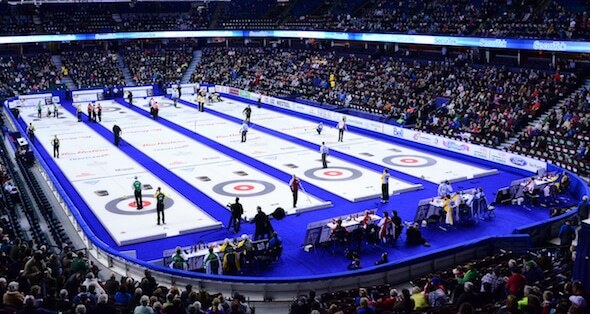 Applications are now being accepted for the 2018 For the Love of Curling Scholarships, which are funded through the generous support of the Canadian curling community, and have been raised in value from $1,000 to $2,500. A total of 10 scholarships will be awarded to male and female curlers who best demonstrate athletic and academic prowess as well as community leadership. 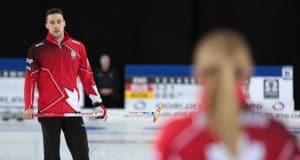 Two-time World Junior Women’s champions (2018, 2016) Kristin Clarke and Karlee Burgess, as well as current World Junior Men’s champions Tyler Tardi and Sterling Middleton, are all past recipients of the For the Love of Curling Scholarships. All four received their scholarship in 2016. Additionally, Burgess is on the selection committee to decide this year’s recipients. All of the 2018 scholarships will be awarded to deserving young athletes from across Canada to help post-secondary athletes cover some of their education and curling costs. Emphasis will be placed on athletes who have competed at the provincial/territorial level or higher; who have maintained a good level of academic standing; while showing a commitment to curling through their involvement in coaching, instructing and/or volunteer activities. 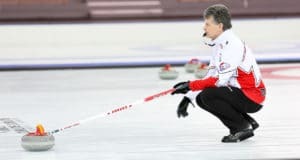 Athletes must be 23 or younger as of Dec. 31, 2018, and not have received the For the Love of Curling Scholarship previously. The application process runs from May 1 to June 30, 2018. Scholarships will be awarded in August. 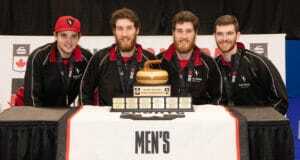 For more information or to apply, visit online www.curling.ca/scholarship2018.